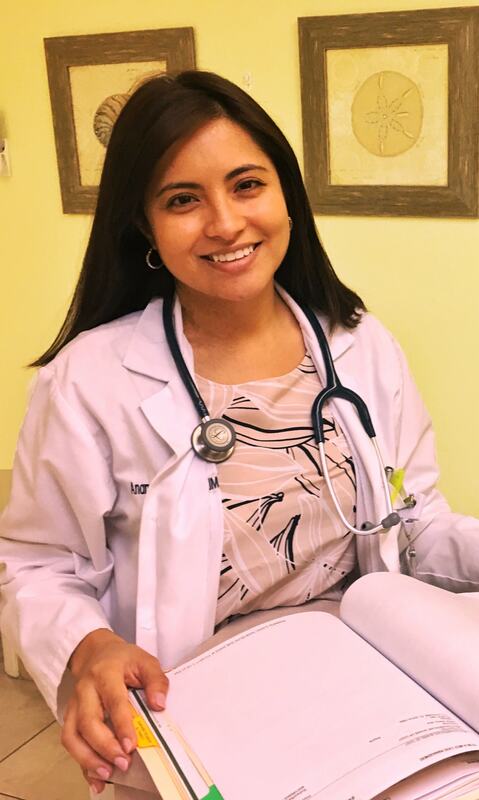 Dr. Anamaria Rodriguez, MD studied at La Sabana University, in Chía, Cundinamarca, Colombia. She completed her Residency in Internal Medicine at Jersey City Medical Center, in Jersey City, New Jersey. Dr. Rodriguez worked as a Hospitalist in Fort Pierce since 2013. She completed her Fellowship Training in Infectious Diseases Jackson Memorial Hospital in Miami, serving as the Chief Fellow for her fellow physicians. Background: Pre-exposure prophylaxis (PrEP) is a proven strategy for HIV prevention, but knowledge and uptake of PrEP in Miami remain suboptimal. People living with HIV/AIDS (PLWHA) may have HIV uninfected sexual partners who could benefit from PrEP. Few studies have addressed knowledge, attitudes, and beliefs regarding PrEP among PLWHA.